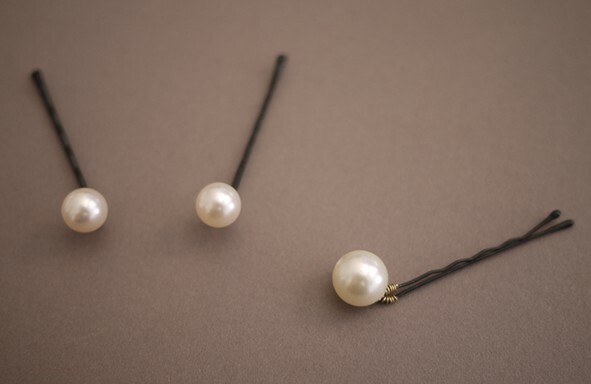 Update bobby pins by embellishing their tips with a pearl bead! Follow the tutorial on the source to create this idea. See this idea using clusters of pearl beads.